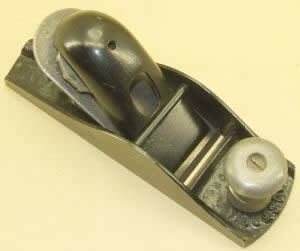 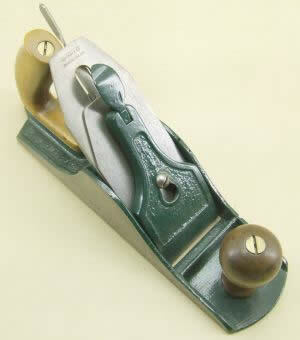 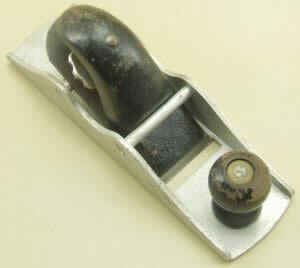 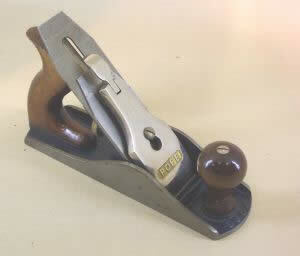 Australia has an interesting history of plane makers stretching back well over 100 years. 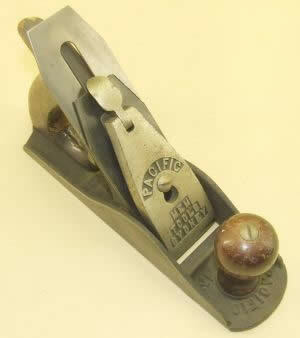 Some plane makers were individuals while others were large companies. Of the companies some focussed on making planes. 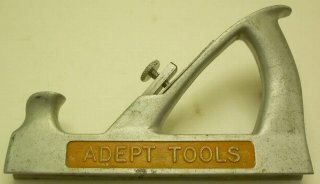 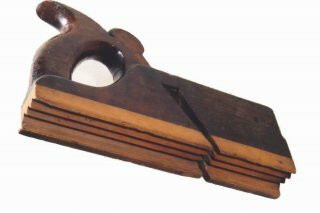 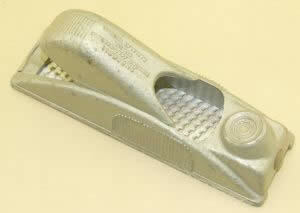 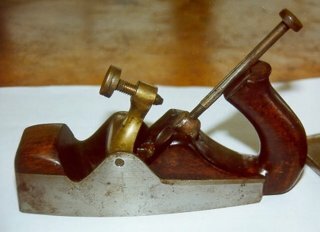 other produced a range of hand tools whilst for some planes and even tools generally were only one of their line of business. 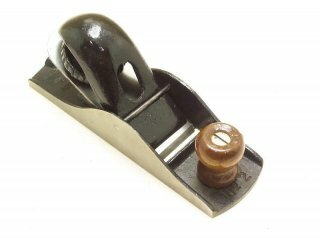 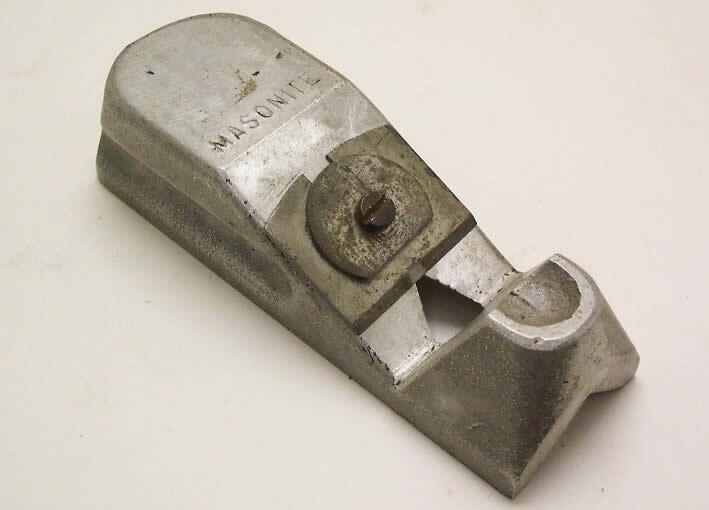 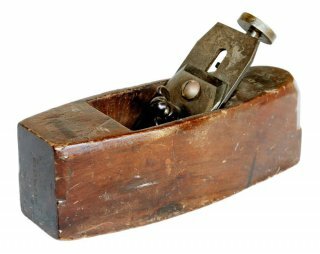 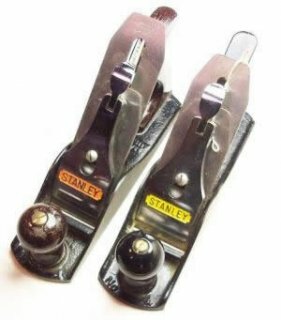 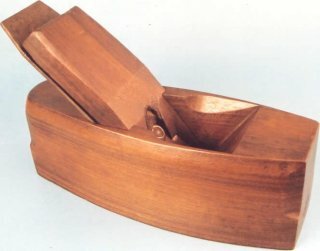 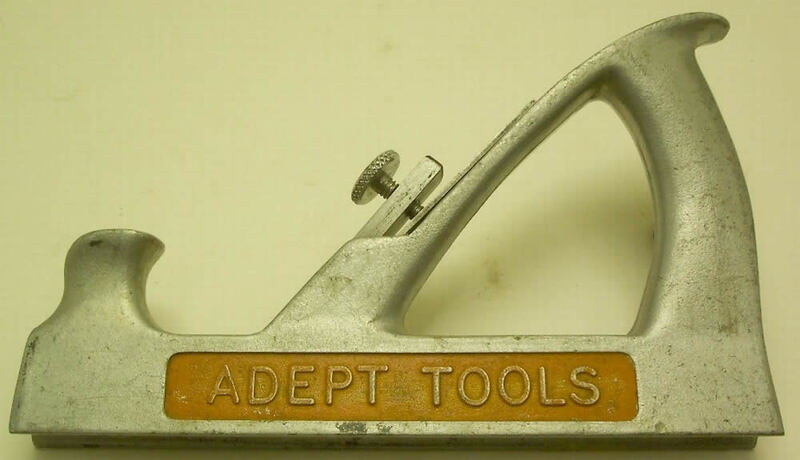 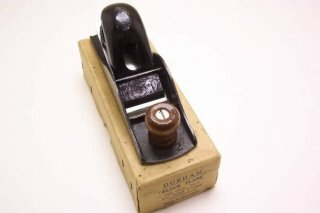 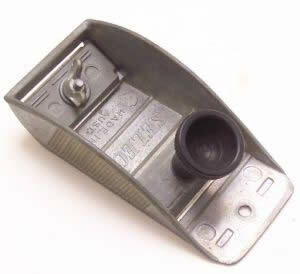 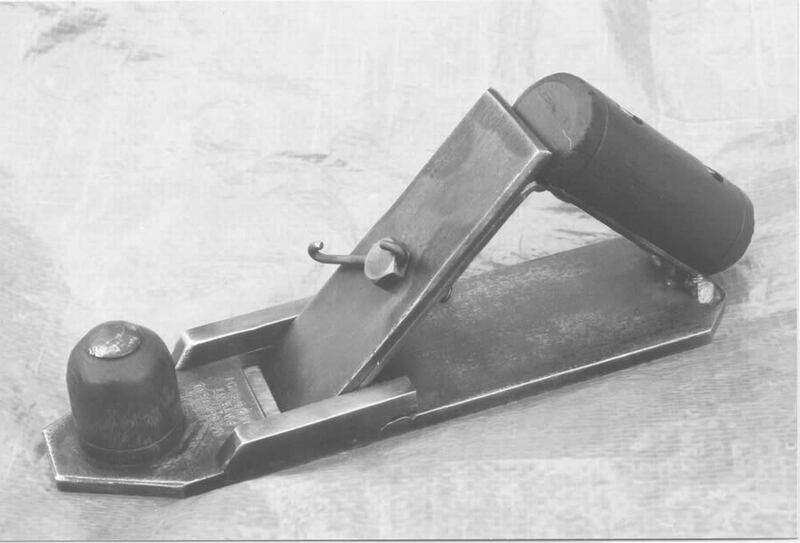 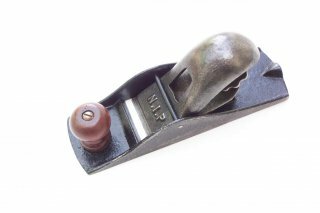 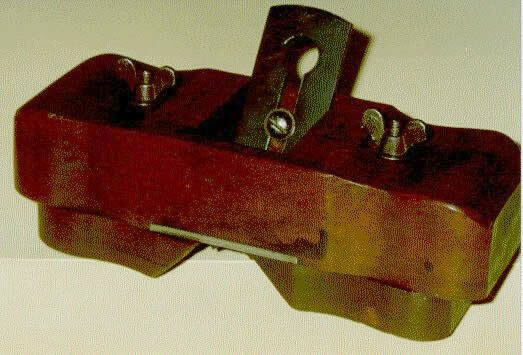 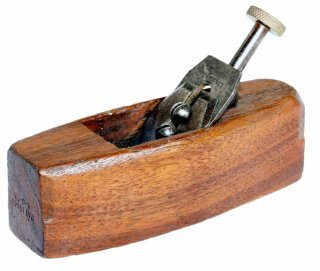 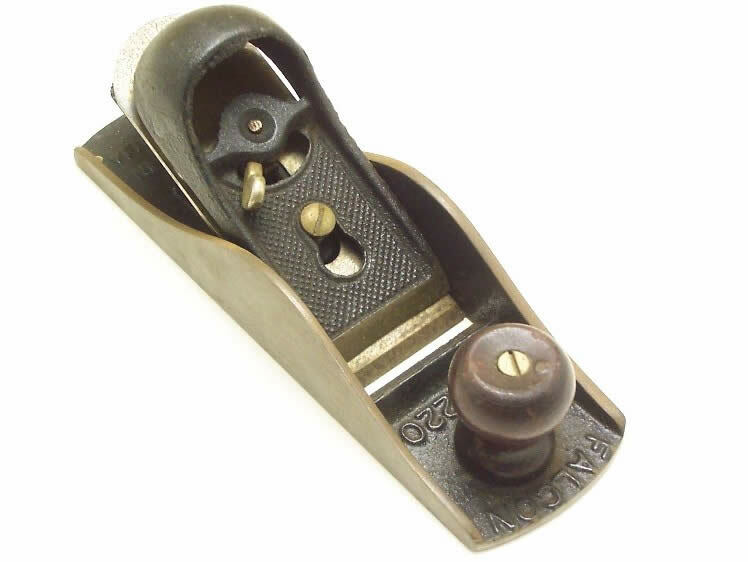 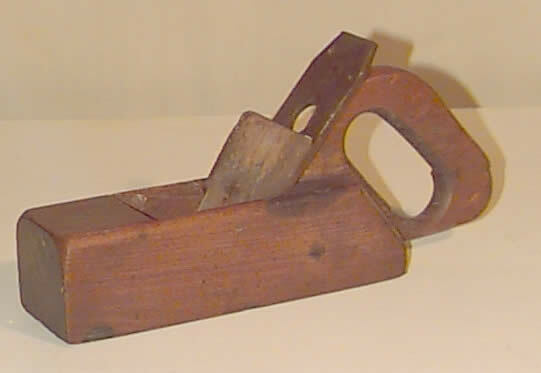 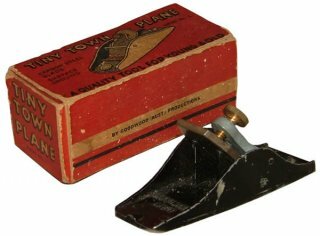 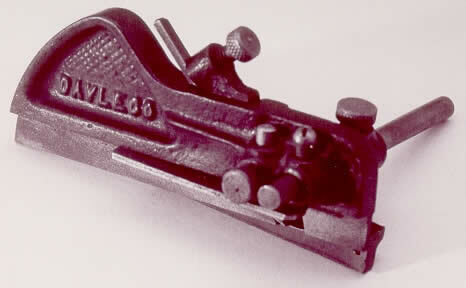 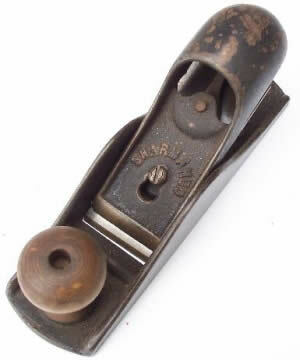 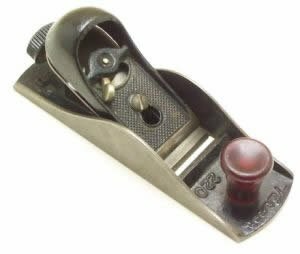 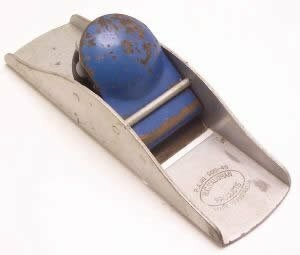 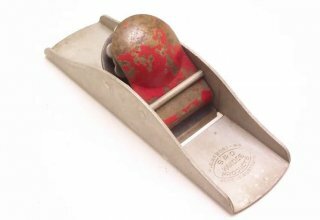 One driver of locally produced hand tools was World War 2 when traditional suppliers of hand tools such as planes were unable to supply the Australian market due to other priorities and transport difficulties. 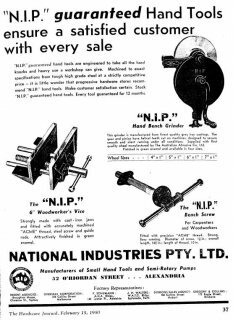 This created an opportunities for local suppliers to fill the gap. Morris & Co. Morris Manufacturing Co. 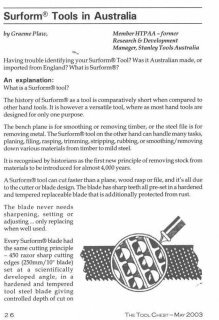 Here is a selection of images reflecting the range of planes produced in Australia, both to traditional designs and some quite unconventional designs. 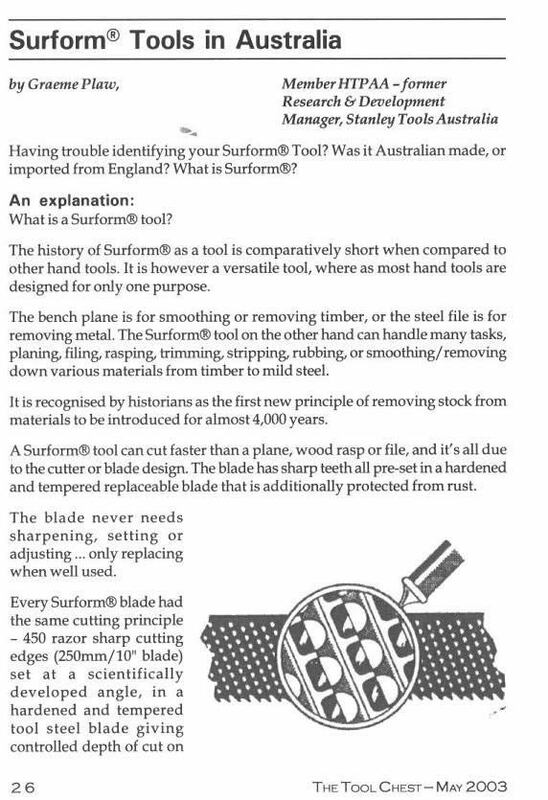 Click on an image to see a larger image. 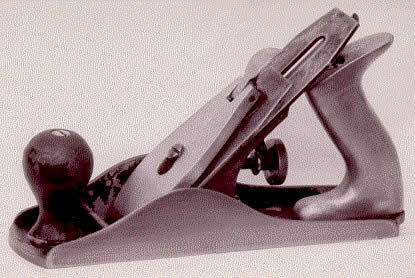 Goodwood (Aust.) Productions "Tiny Town Plane"